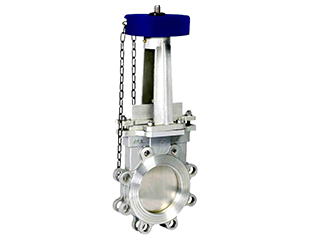 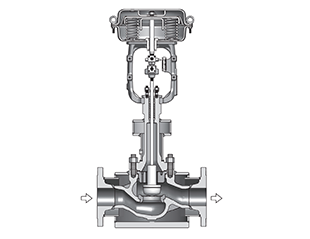 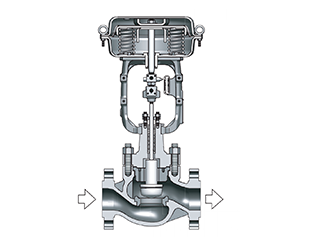 Knife gate valve has features of compact structure and light weighted. 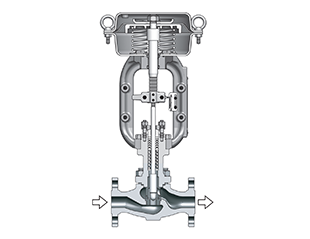 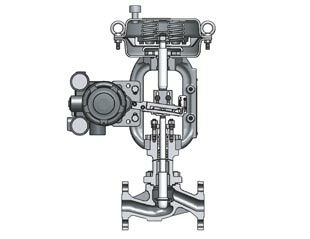 Knife gate valve is designed with lower operation torque, full bore, high Cv, sealing surface self-clean, short face to face dimension, installation space saving, and easy maintenance. 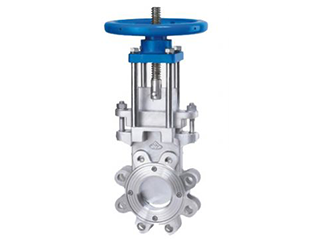 It is widely used in modern industrial, such as mining, power plant, city waste water, food and beverage, paper mill, pharmaceutical and chemical industry, etc. 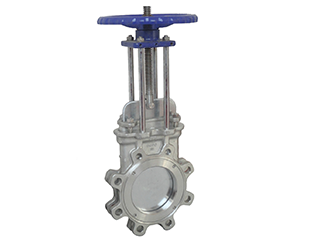 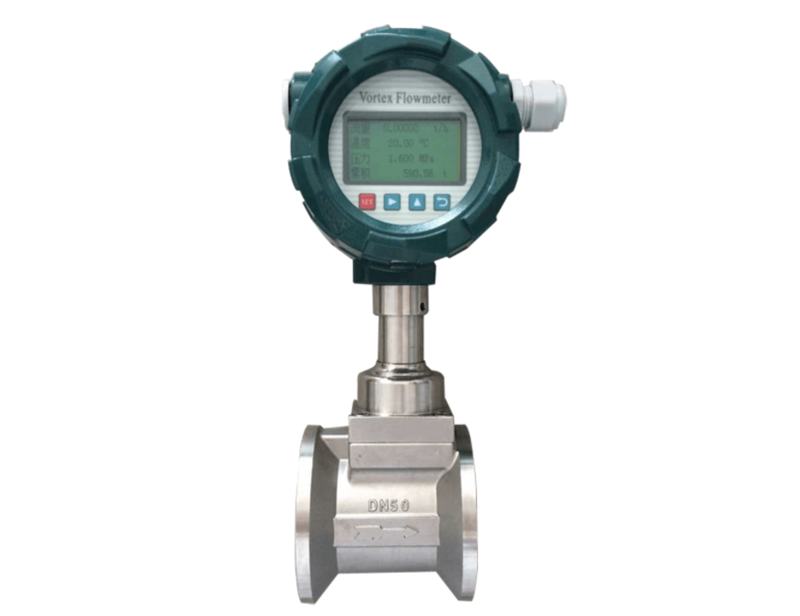 Knife gate valve can be offered with manual, pneumatic, electric or hydraulic actuated remote control service.